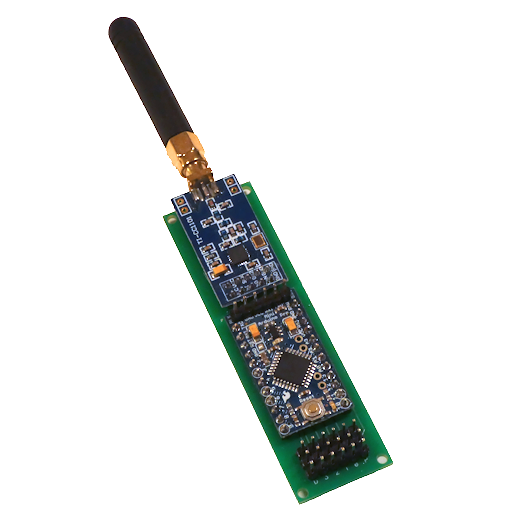 This is an Airwire Compatible board that will act as either a receiver or a transmitter. 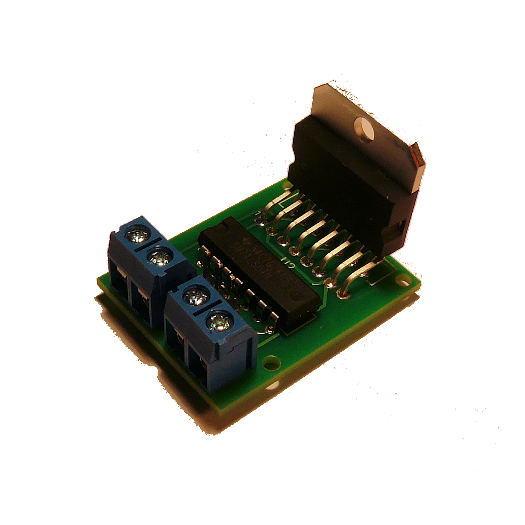 As a Receiver, it passes the data sent over the air to the DCC output on the board. 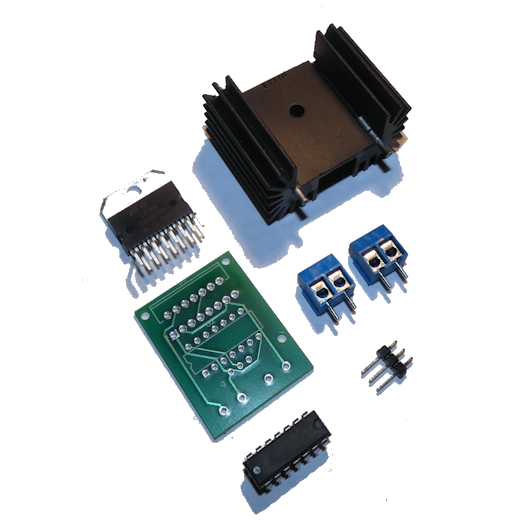 That signal is then sent to the DCC Amplifier to directly drive DCC decoders. As a transmitter, data from an external source feeds the DCC input on the board which is then sent out over the air. Using our opto isolated input, any DCC command station can send DCC signals out over the Airwire channels. 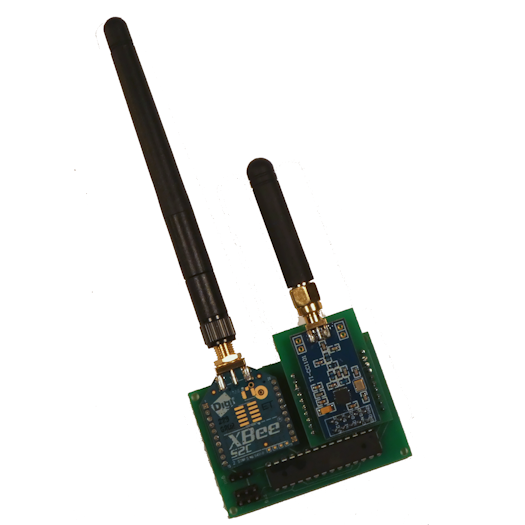 The widget consists of an Arduino Pro Mini @16mhz talking to a CC1101 Radio Module setup for the Airwire Protocol. 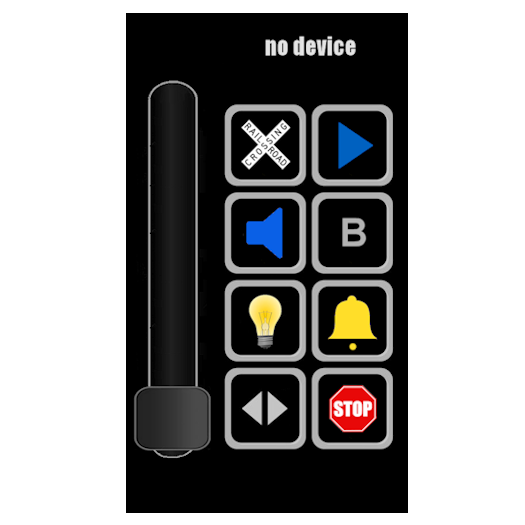 One parameter in the code allows you to configure the board as a receiver or transmitter.